Whether you merely dabble in web design or you’re a committed pro, it’s likely you’ve at least heard of multisite. And because of that, you’ve likely come across at least a couple of WordPress multisite examples that use this framework to build robust site communities. But still, unless you’re super “into” web dev, your familiarity might be on the outskirts of this subject. That’s why we thought it would be beneficial to put together a collection of some of the best WordPress multisite examples that are currently live on the web. This way, you can get familiar really quick with what multisite is, how it works, and what purpose it serves within the web development community and beyond. Before we get to the collection, however, let’s first get a few basics out of the way. WordPress Multisite is a feature that debuted in WordPress 3.0. It was introduced in 2010 and replaced WordPress MU, a feature that allowed individuals to set up large networks of blogs. Multisite offers this feature but also offers a lot more, such as the ability to host different sites on a single WordPress installation to make a seamless user experience for site visitors. An example would be a site that has an online shop on its site, but its shop isn’t necessarily a main part of its site. It’s just one part of it. The site would have its main website and a second ecommerce website built with WordPress, and multisite would allow the user to navigate from the site to the shop without actually having to leave the main website. WordPress multisite has been a breakthrough for blogs with large communities and universities. With multisite, these entities can act as network hubs and invite users of their communities to create their own blogs on their platforms. This feature has been used by universities all around the world by allowing teachers to create blogs and portfolios students can contribute to. Outside of universities, this type of multisite might be used by niche markets whose communities all share common interests, such as photography sites, bridal networks, and tech news agencies. Businesses and corporations tend to need bigger and more complicated websites, which means building different websites for the different properties that make up their companies. With multisites and domain mapping, these companies are able to house these different properties under one roof, creating seamless user experiences for visitors who come to their sites. Corporations build different properties of their companies on different websites, as mentioned in the previous section. Some companies, however, may want to prevent the general public from accessing these different properties while still keeping them under the same virtual roof. This feature of WordPress multisites gives schools and companies the ability to run internal sites for networking purposes. And now, without further delay, here’s a collection of sites that use multisite very effectively. 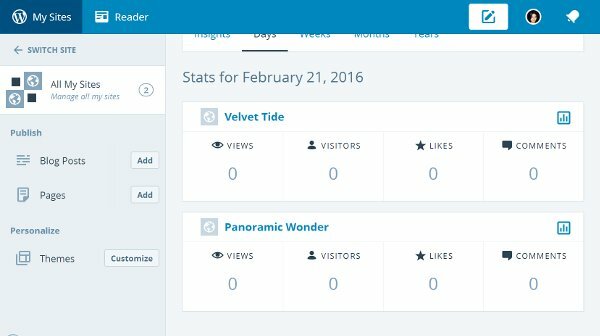 The change gives you a main admin panel where you can view stats and make basic changes to specific sites or view stats for all of your sites on a single page. You can even create new blog posts and pages from this main admin panel without needing to enter the individual admin panel for each site. 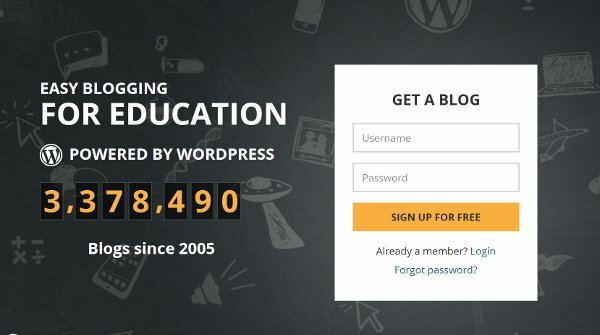 Edublogs ​is a blogging service by Incsub, the same folks who run WPMU DEV, and uses WordPress to offer multisite services to schools and universities all around the world. 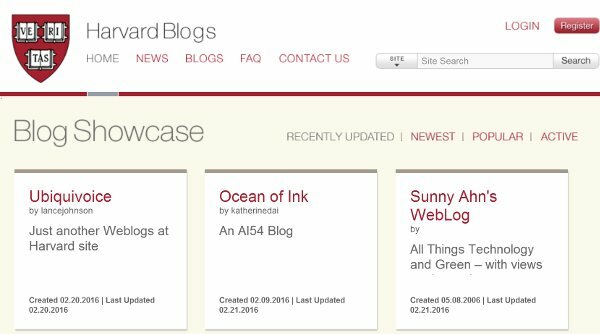 Teachers can use the basic version of Edublogs to host their own blogs and add students as contributors. Edublogs CampusPress, however, is what makes this service so popular. With CampusPress, universities can create hundreds of blogs, and university networks, such as state universities, can create thousands of blogs, one for every student and staff member. Every blog is hosted by Edublogs, and the service has hosted over 3.3 million blogs since 2005. BBC America ​is a cable and satellite channel that airs some of the most popular shows in television. Its website is running a WordPress multisite install, and every one of its shows has its own website. Each mini site uses a child theme, all of which are powered by a single, main framework. 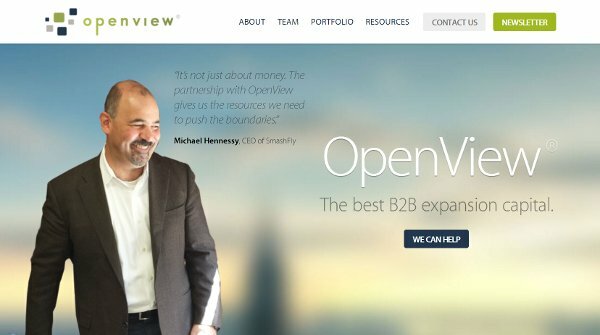 OpenView Venture Partners​ is a venture capital firm that focuses on “helping technology companies turn their vision into reality.” The company technically has three sites – a corporate website, a corporate blog and a multi-author blog called Labs. Using a multisite installation, this site has been able to run all of these sites under one roof using the subdomains blog.openviewpartners.com and labs.openviewpartners.com. Each site is built with a centralized theme that works seamlessly with the multisite installation. Courvoisier​ is a cognac brand found all around the world. Because it’s global, it offers various regional websites to enhance its customer service efforts. These regional websites exist under one roof but are powered by one source using a multisite install. Each regional site offers unique information and the main site features news, landing pages, and dynamic menus, all powered by WordPress. Founded in 1908, the U​niversity of British Columbia, ​or UBC, is British Columbia’s oldest university. It teaches over 58,000 students a year on two campuses, one in Vancouver and the other in Okanagan Valley. 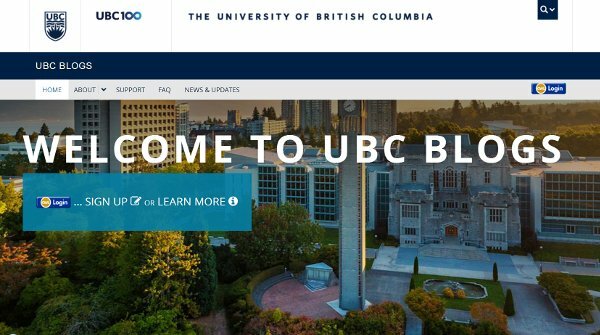 UBC uses WordPress multisite to give professors the ability to create course websites, build blogs that allow multiple contributors, and build portfolios for students and staff members. The WordPress multisite installation gives teachers the ability to take control of their own communities by adding students as new users and extending learning outside of the classroom. Founded in New York City in 1851, the New York Times is one of America’s oldest newspapers. As more and more of America’s oldest media moves toward online forms of publishing, NYT has taken things one step further with the N​YT Blogs. ​This is a network of multiple blogs that uses a WordPress multisite installation to power over 60 blogs, which cover a wide variety of topics that range from politics and the economy to culture and the arts. 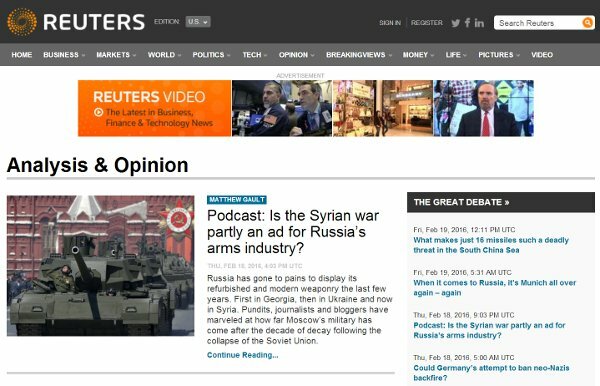 Reuters is a news agency founded in 1851 in the United Kingdom. 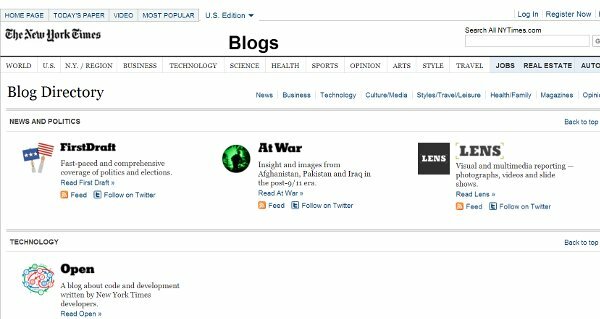 Like the New York Times, this news agency has expanded online and expanded even more with its own set of blogs, aptly titled the Reuters Blogs. ​These blogs cover everything from tech to politics to current events and are powered by WordPress multisite. Spotted by Locals​ offers a collection of city guides for cities all around Europe. 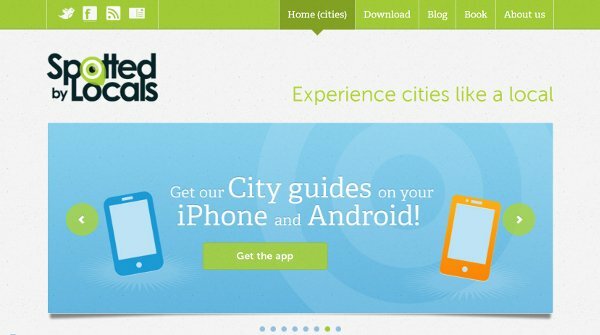 The site has over 40 well-developed city guides, and it uses WordPress multisite to allow users to write their own guides for the places they live and/or visit. Harvard University was founded in 1636 and remains one of the top private, ivy league schools in the United States. The H​arvard Blogs ​is a collection of student and teacher-generated blogs that range from a variety of different topics based on the subjects Harvard instructors cover. Anyone with a harvard.edu, radcliffe.edu and hbs.edu email address can create a blog for free, and the site uses a WordPress multisite installation to power them all. 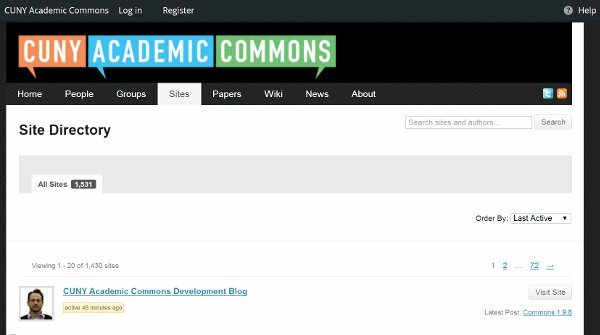 The City University of New York powers its entire C​UNY Academics Commons​ website with WordPress using its own C​ommons in a Box ​plugin. The CBOX plugin, as the university calls it, makes it easier for users to build communities by using BuddyPress as a framework and building off of that. CUNY uses a WordPress multisite installation along with this plugin to power its user-generated blogs, which cover everything related to university course offerings as well as current events. 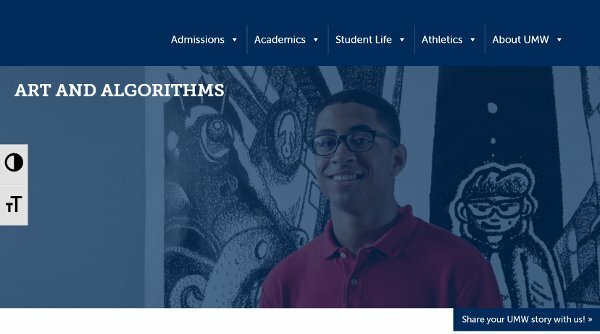 The U​niversity of Mary Washington​ uses a WordPress multisite installation to power its entire website. It uses plugins designed specifically for use with multisite installations, which allow it to create custom post types for documentation and assign different user roles for faculty and staff. 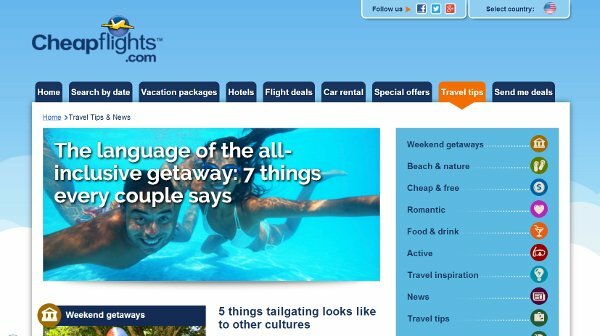 Cheapflights.com is a travel website that offers flights, hotels, and vacation packages. The site uses a WordPress multisite installation to power its T​ravel Tips​ section, which is filled with the latest travel news and tips on how to fly, the best places to travel, and more. 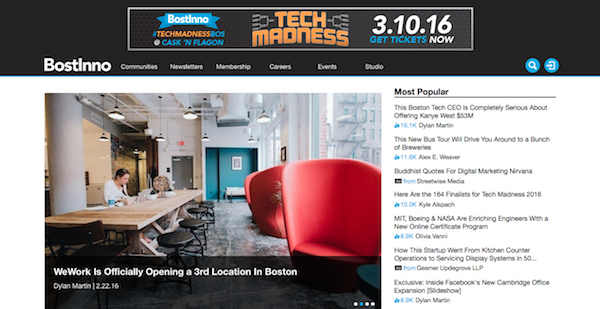 BostInno ​is a digital news agency covering current events and other topics involving the city of Boston. The site is a property of Streetwise Media, a larger digital media company. The site uses a multisite installation to power the different sub-communities that make up its site, which include Tech, Education, Lifestyle, and Partners. A Way to Garden ​is a gardening blog by Margaret Roach, and it’s become one of the most successful gardening blogs on the web. Margaret uses a multisite WordPress installation to power the different sections you’ll find on her site, from her blog to her online shop. The whole thing was built by WebDevStudios. As you can see, WordPress multisite brings cloud computing to a whole new level by giving schools and corporations the ability to share ideas and collaborate through blog networks and internal networks. It’s also opened the door to a whole new world of web development, and we hope this list of WordPress multisite examples has given you a few ideas on how to implement this feature in your own projects. What are some of your favorite examples in this feature? Let us know in the comments! Though we are not as large as the great examples above, I run multisite installations for two major genealogy projects. TNGenWeb and NCGenWeb. We have about 30-40 sites in each project that use WordPress via the multisite installations I’ve set up. Multisite is a great way to enable multiple sites through one shared database. It’s been great for us! That’s awesome! Good luck moving forward with those projects. Can you manage multiple domains with Multisite? Yes, Domain Mapping is the plugin in the repo that makes the magic happen. With multisite, any content that is on a separate site requires navigation to that separate site – that’s how it’s designed to work – it’s the “anti-share”, EXCEPT for the users base. If you’re considering multisite, I would read all her comments – it’s a great framework (we have two installs) but there are some headaches that you don’t get from a bunch of individual installs. And there are some shortcuts you can use with it, so it depends on what you need. I’m planning a membership website, possibly using memberpress, buddypress and bbpress to round out features for members. Would a multisite installation work with that configuration and allow members to create their own blogs? Any examples of people creating communities with that set of plugin and functions? Thank you for this article. I do miss though thoughts/criterias when to go for a multisite. E.g when is it advisable to have a webshop not intergrated with the current page, but having it under the same domain with a multisite (shop.yourdomain.com). I use multisite feature and create websites for my different clients. The major benefit of this is that I create, say 10 websites, on just a single WP installation… and hence it brings down the number of files considerably. This is especially useful coz there is a limit to the number of files you can upload on most medium range web hosting plans. Surely there are pros and cons for everything hence you need to evaluate all those before implementing it in your case. I have used it for various projects some in-house to control small one page landing type sites. 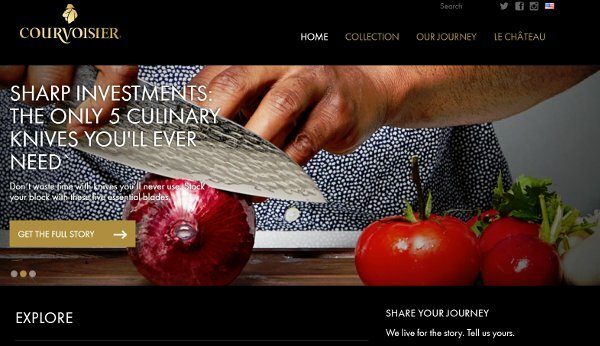 My partner and I also run a food blog network on multisite. I love that we have this option in WordPress. However, I must say there are still things that aren’t quite as easy to do on Multisite. For one, pulling together a latest posts page **with images** by our bloggers. Sound easy right? Not so much. Pulling the content is fairly easy and there are multiple plugins for that. Pulling them with images is the challenge. Most options I’ve tried don’t work out. I’ll have to roll up my sleeves to do something custom here. There’s lots to love with Multisite. Just sometimes, you have to be prepared to work it. Some solutions are not quite as easy to get to what you want as a single install and that is somewhat to be expected. Thanks for sharing your perspective and experience Lynette! Great design and outlook for WordPress Website. Keep it up thanks. Thank you for the in-depth post. Is it possible to build a Multi-site on a sub-domain and then list the site after the forward slash e.g.